In accordance with the plan approved by the President of the Republic of Azerbaijan, the Supreme Commander-in-Chief of the Armed Forces, Mr. Ilham Aliyev, the Command-Staff War Games (CSWG) will start on November 12 as part of the operational training of the troops. The primary goal of the CSWG is to check and improve the level of interoperability between management bodies in various types of military operations conducted in real-life conditions. The war games will involve the strategic, operational, operational-tactical and tactical management bodies, various types of troops and special forces. 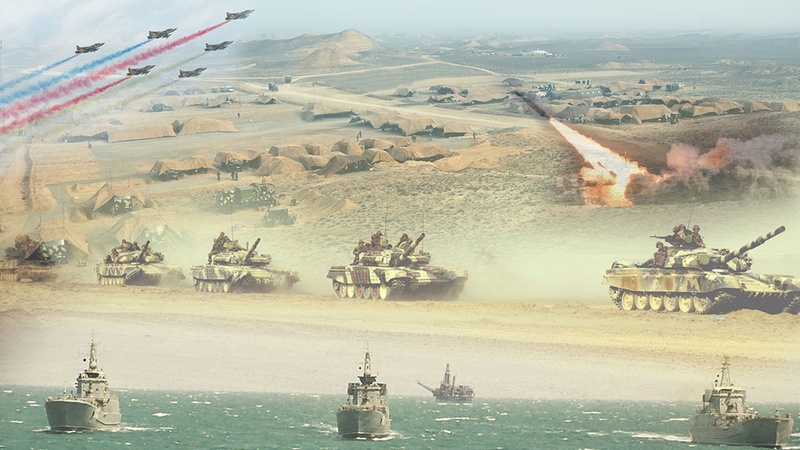 In the course of the CSWG, the practical actions will be worked out with the use of the newest, including space technologies of the Azerbaijan Army for the continuous troops' management, interoperability, fast data transmission and quick decision-making based on the situation.